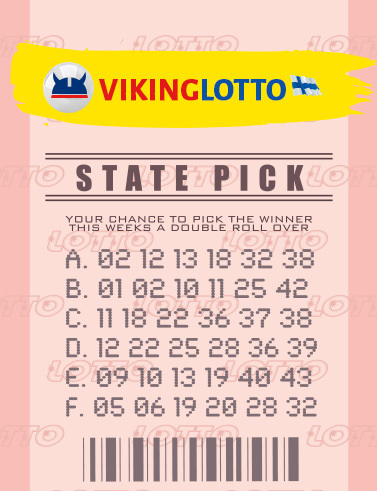 The Viking Lotto raffle is the lottery draw for Scandinavians and has been the sole multinational lottery in Scandinavia since its first drawing in 1993. The participating countries of the Viking Lotto are Norway, Finland, Iceland, Denmark, Estonia, Sweden, Latvia & Lithuania. The Viking Lotto is a straight forward draw game. Players must choose 6 balls to enter into the draw from a pool of 48. An additional bonus ball is also picked from the same pool of 48, this bonus ball is only eligible to tier 2 prize if you manage to match 5 regular numbers. To the seasoned lottery player there is nothing out of the ordinary in this draw, the odds and estimated prize amounts are listed below. The Viking Lotto takes place twice per week on Wednesday and Saturday. Here are the odds of winning the Viking Lotto. As you can see there are 5 separate prize divisions with the corresponding odds and what you need to be eligible for each prize division. The biggest jackpot ever in this draw took place a few years ago. In 2013 the jackpot stood at the equivalent of €25,000,000 EUR and was won by a Norwegian who asked to remain anonymous. After this there have been many jackpot prizes that were similar in size, but none have (as of yet) managed to leap beyond this sum. Now that you know the chances of winning the Viking Lotto, let’s have a look at what you can expect to win within each prize tier. Below is an estimated averaged based off of historical data on the Viking Lotto. It is possible that when you win the Viking Lotto you will win more/less than what is written below depending on the size of the draw. Now you know that odds of winning the Viking Lotto and how much you can expect to win when matching, you can sit back, relax and play knowing it all. There is nothing worse than expecting something that will not come to fruition. Now you know exactly what to expect and you can decide for yourself if the Viking Lotto is a lotto you want to play. If you do decide to play the Viking Lotto, we would love to hear about your experience and if it matches our overview. 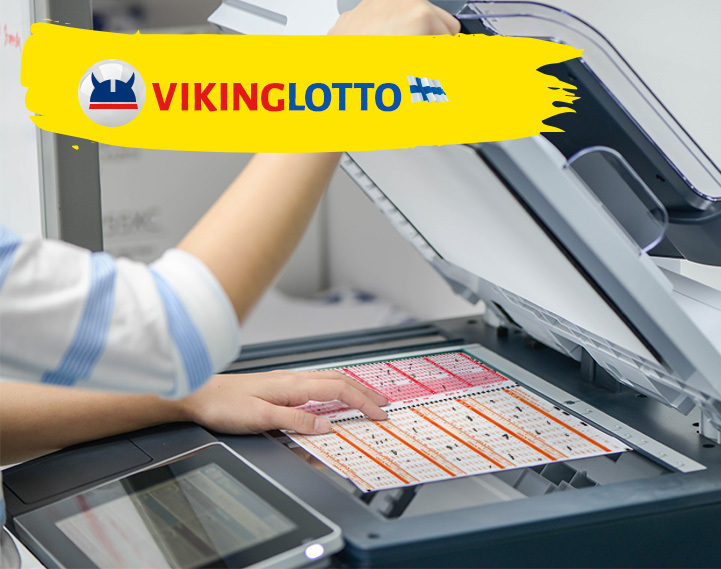 For the online lottery world, the Viking Lotto is a new draw that has not gained the same popularity of its European cousins such as the Euromillions or the Eurojackpot. However, this trend is starting to turn as more and more people are opened up to the notion of playing the lottery online. The Viking Lotto is a great lottery game for players of all types.